This site will continue to remain live as we fully transition to the new site. 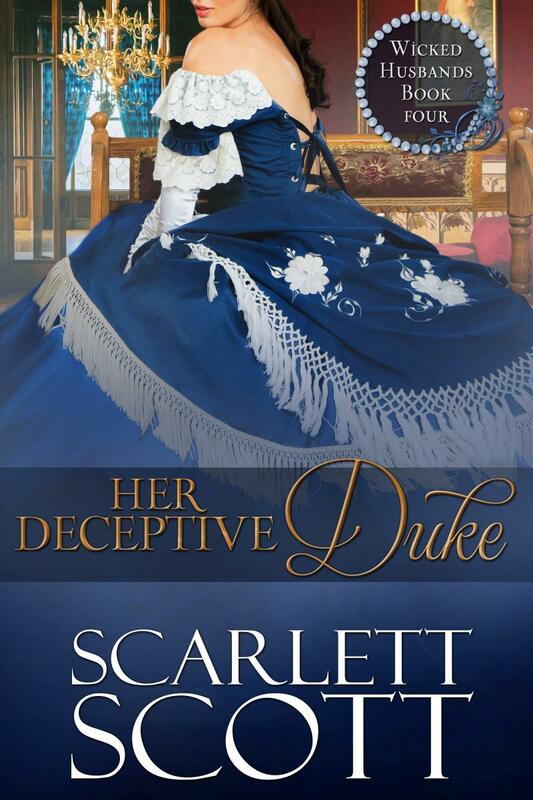 Her Deceptive Duke is available now! Fancy a hot duke? I've got you covered. 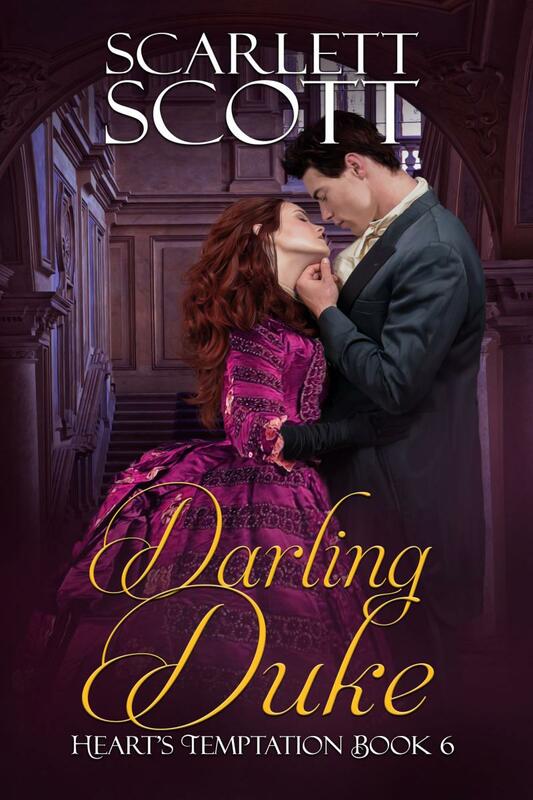 Darling Duke is available now! Click here to sign up for my newsletter and get access to news, giveaways, recipes, and more! Four stars from RT Book Reviews: "Redemption stories and second chances have a special place in the romance genre, and Win My Love presents an HEA that will leave readers with a smile."